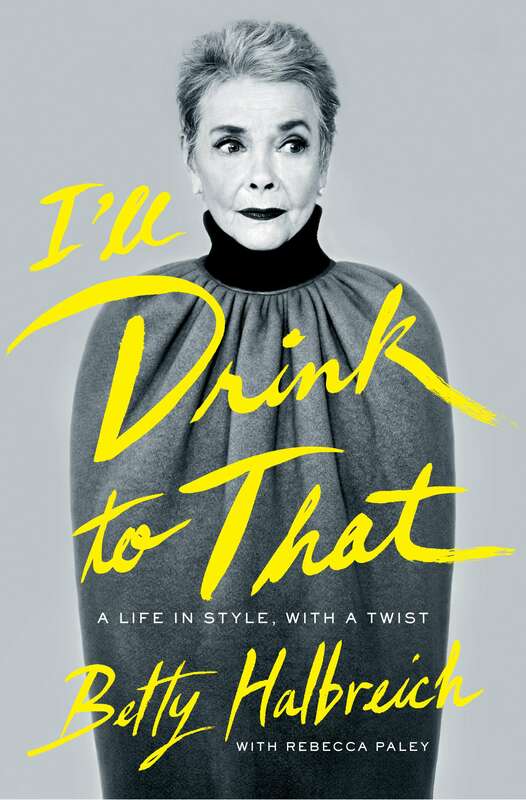 I’ll Drink to That by Betty Halbreich – Smart. Passionate. Persuasive.